Free Agency: Can Detroit Lions nab Richard Sherman or Malcolm Butler? 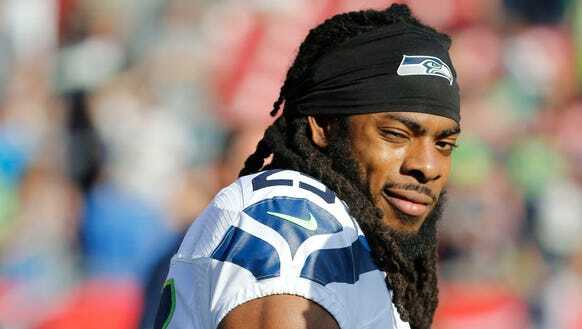 The verdict is in on the Richard Sherman case. Seattle Seahawks cornerback Richard Sherman (25) looks on prior to the game against the Tampa Bay Buccaneers at Raymond James Stadium. 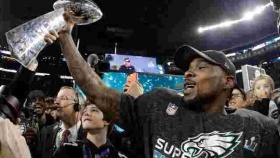 The Panthers are 4-7 one season after reaching the Super Bowl, and according to Richard Sherman, the poor season might be some karmic payback for disrespecting the 12th Man.